After some experimentation with weights on top of the front engine to aid traction for the front engine I came up with this setup which is similar to the factory setup/design on the MTH Big Boy. The photos should explain most everything. 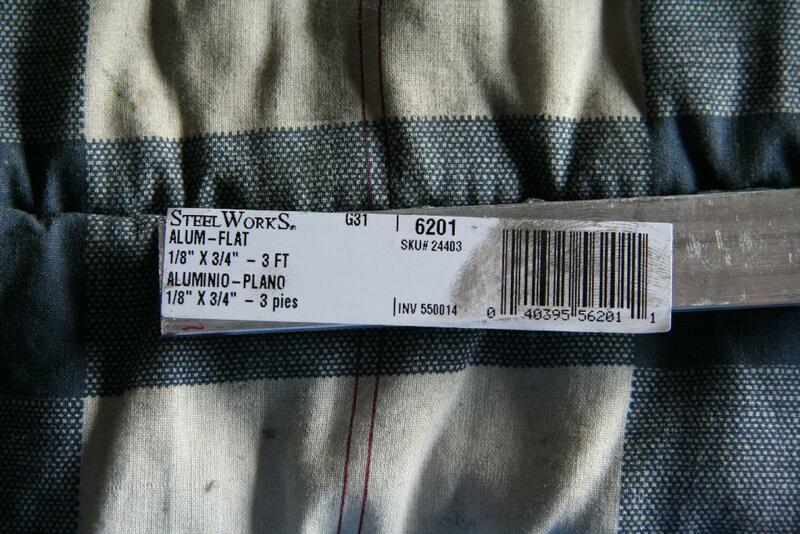 The plate is made from aluminum and obtained from Lowe's Hardware Store. The Spring is the same one I used on the Big Boy pilot and is from Ace Hardware and is spring #138(Item#18649). The setup works excellent and has eliminated the need for the weights on the front engine. I kept the spring I added on the main pin that connects the front engine to the boiler between but cut it down some to reduce the spring pressure. Return to Garden Railroad Modification page.